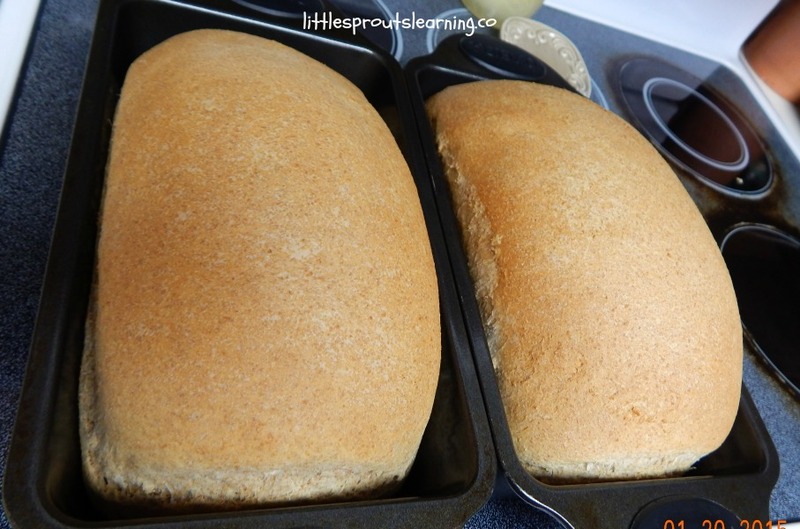 Do you ever get tired of serving the same ole thing to your kids for snack? Are your kids tired of what you’re serving? Do you wish you had healthy snacks for them that you could feel good about? Check out what my childcare provider friends say are tried and true snacks that kids LOVE! 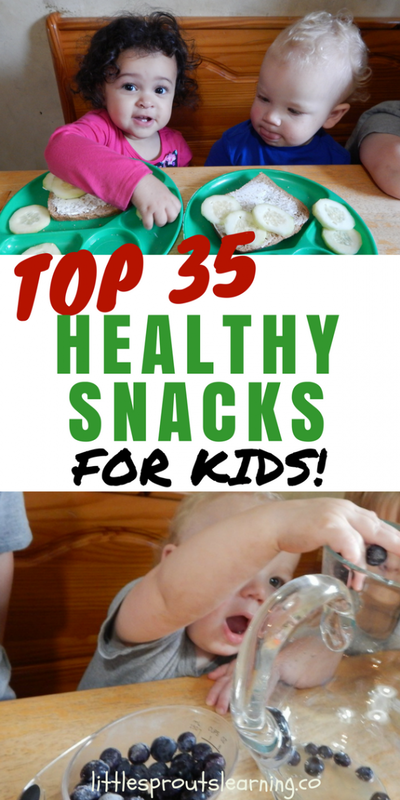 Childcare provider’s top healthy snacks for kids! Healthy snacks are super important for kids. Growing bodies need nutrients to help them grow. 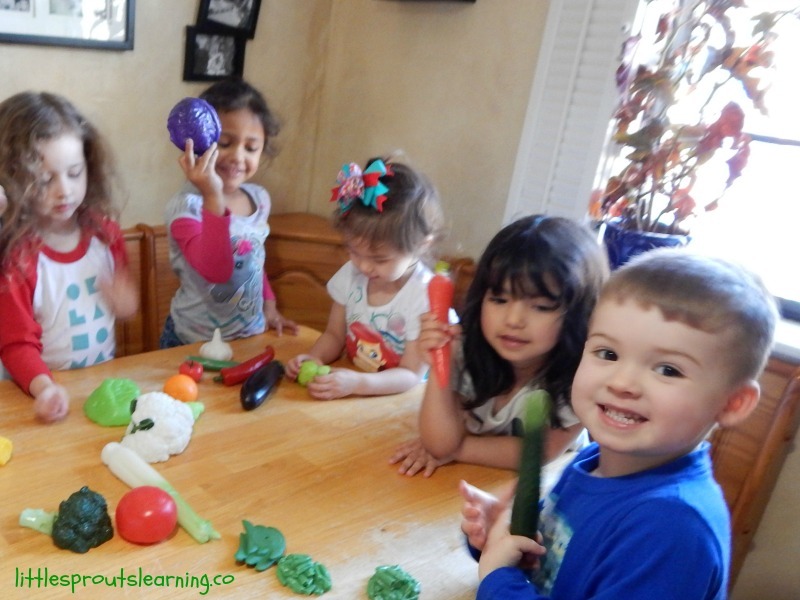 Click here to see how to get kids to eat healthy food. 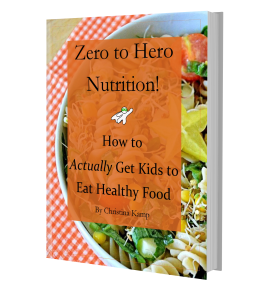 Click here to see how you can get your kids to eat healthy food easier than you think! Click here for a super fun snack mix to make with your kids. Click here for cat eyes your kids can make themselves. 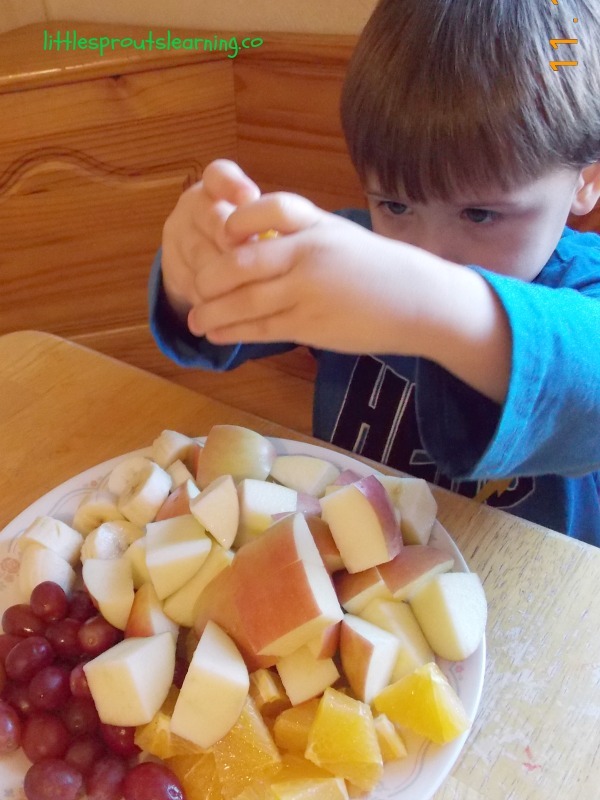 Click here for a fruit kabob recipe for kids. There are a ton more snack ideas kids can make on the blog, click around when you have time to check them all out! For more kid meal ideas for breakfast, lunch and snack that meet food program requirements, click on the highlighted meal you need. Sometimes it just takes a little thinking outside the box to spark your creativity. I hope this list can help you renew your dusty snack ideas and come up with something new and exciting your kids will love! Check out the Top 10 Kid Meals That Aren’t Junk here! For more snack ideas made with real food, click here. Nope, it’s delicious! Thanks for checking it out!